The week off should have started yesterday. 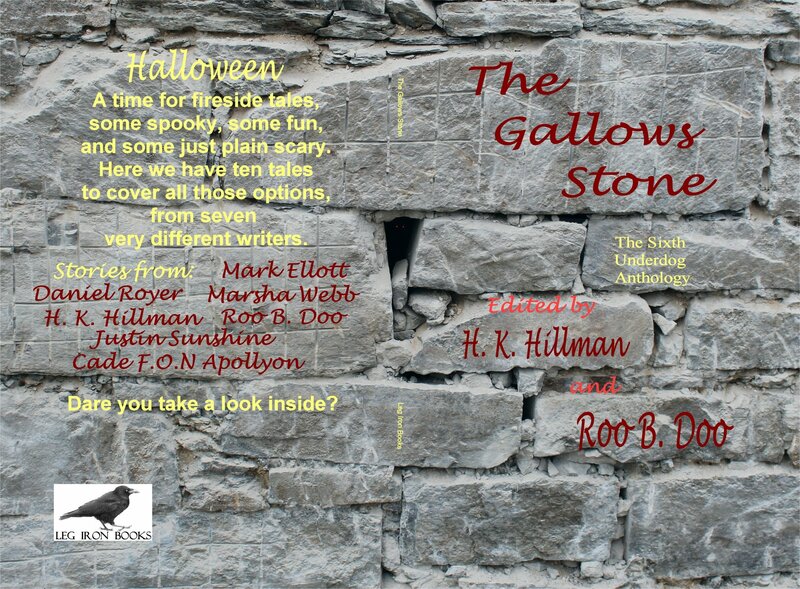 I had loaded ‘The Gallows Stone’ onto Amazon and Smashwords and it was all done. I could relax. When the Kindle version showed up, the ‘look inside’ option had stretched all the interior illustrations into elongated rubbish. They were fine in the actual eBook, the issue is with the preview system. Well, nobody is going to buy it if they think the preview is the real thing, so I took out all the interior illustrations from the Kindle version and reloaded it. Next, Smashwords wanted modifications before putting the book out for distibution. Fortunately they were minor changes and quickly fixed – and reloaded. Smashwords also make a Kindle (.mobi) version but since they don’t seem to get along with Amazon, it won’t distribute that way. Hence the separate Kindle version. Smashwords convert the eBook into pretty much any format you want, there’s even one for PalmPilots! It’s worth getting that distribution though – they’ll send it to Barnes and Noble, Kobo, Sony, and many other places. Finally, of course, there was an issue with the print version. The spine text had come out too close to the edge. I made it smaller and found a less infuriatingly dificult way to load the cover at the same time. Everything is now fixed and the book is wending its merry way out into the world. I have ordered a batch of copies for those who opted to be paid in books rather than cash and should get those by Monday at the latest. The authors should get them in time for Halloween. I had to make it half size so WordPress would accept it. All the same, my first attempt at a one-piece cover has (after a few false starts) worked out. I have also worked out, I think, most of the quirks of this new loading interface. The next one should go smoothly. Right, I have a week to get the garden ready for winter (weather permitting) and catch up on some films, as well as catching up with what’s been happening in the news. One week from now I’ll start on the Christmas anthology. For tonight, I’ll leave you with the contents page, just as a taster. It’s out just in time. She might not be Prime Monster much longer. She must remain at No 10 at all costs, the thought of he making her way, Ed Balls like, to Strictly Come Dancing is simply too horrible to contemplate. A Wee Koff? The Jock in me wondered if you had a slight cold . . .